As a Company Member you will have the option to advertise your business on out Collection Service Provider (CSP) page and be able to join our Service Provider Network. This page serves as a directory of available CSPs in Canada that is visited by thousands of employers, agencies, and organizations looking for drug and alcohol testing providers. Operating a drug and alcohol testing business in an ever-changing industry can be challenging, especially in Canada. If you have a question or concern, as a Company Member we have an expert panel of professionals available to help you get answers. Our quarterly newsletter will keep you up to date on the changes regarding drug and alcohol testing in Canada and the United States. In addition, we send periodic announcements via email to keep you abreast of any changes to the Canadian or American drug and alcohol testing industries that require immediate action or change. You’ll have access to our select network of service providers, partners, and suppliers. 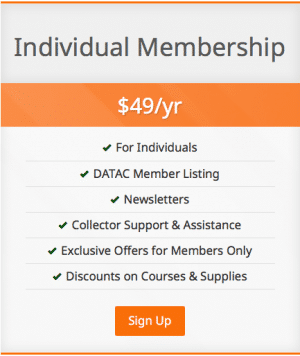 These discounts and special programs are only available to Company Members. As a Company Member you may apply for Site Accreditation. 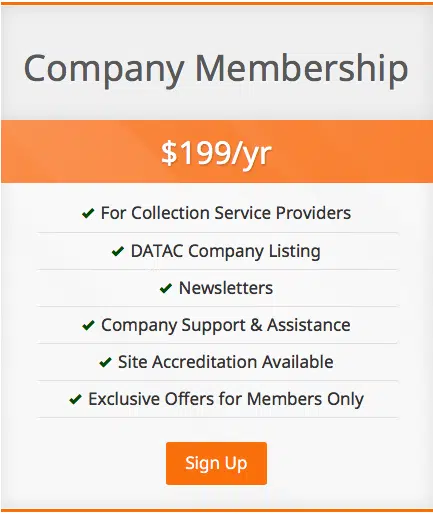 DATAC Site Accreditation instantly identifies your company as a top-level provider of drug and alcohol testing services and places you apart from the rest. 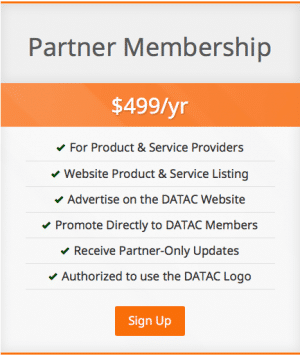 From time-to-time our Partners will offer special discounts, products, and access to events to DATAC members.